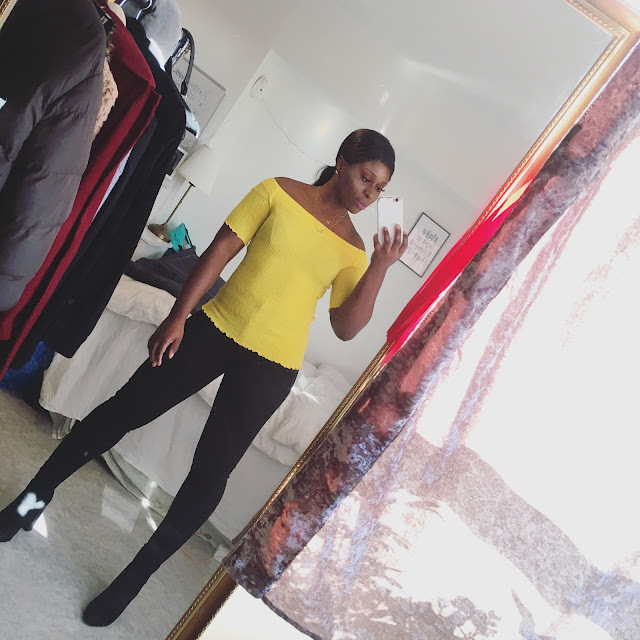 CHIOMA BANKS: NEW COOL LOOK! HI EVERYONE!...I HOPE YOU ALL ARE HAVING/ENJOYING THIS WONDERFUL EASTER WEEKEND JUST LIKE ME. TODAY,I'VE BEEN INDOOR SINCE WITH MY FAMILY MEMBERS. IT IS REALLY FUN, JUST BEEN RELAXING(BUT I DID MY SATURDAY CHORES). THIS PAST MONDAY,I TOOK MY BRAIDS OFF!...''Yay!!!'' B UT THE BRAIDS DID CHOP OFF THE LENGHT OF MY HAIR BUT NOT MUCH! YESTERDAY,I GOT A NEW HAIR STYLE OF HAIR WITH A 100% EUROPEAN HAIR WEAVON EXTENSION BY "MILKY-WAY"....I'M REALLY IN LOVE WITH MY NEW HAIR (IT'S SO SOFT/LIGHT,BUT DAMN VERY EXPENSIVE TO BUY). I BOUGHT 2PACKETS. I'M GOING MAKE VIDEO ON HOW I DO MY CURLS...IT IS VERY SIMPLE, YOU DONT NEED A SPRAY GEL OR OIL SHEEN TO DO IT.